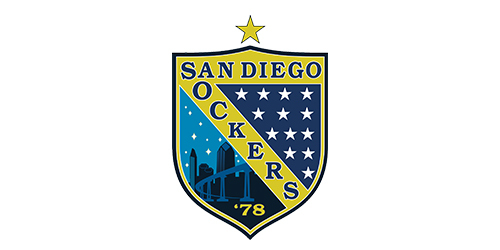 The San Diego Sockers are opening their doors on Sunday evening to all those impacted by the longest government shutdown in U.S. history. On Sunday, January 20, when the Sockers host the Turlock Express for a 5:05 p.m. match at Pechanga Arena San Diego, affected federal employees and contract workers can show their government employee ID at the arena box office in exchange for a free ticket for themselves, as well as any child age 8 and under. Any additional tickets for a government employee’s group can be purchased at the discount rate of $12 for a GA ticket, again with a current government employee ID. This offer is good only at the box office on match day. 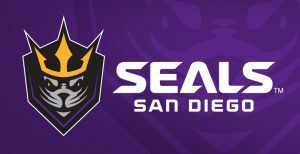 Parking for San Diego Sockers matches at Pechanga Arena San Diego is always free, adding to the value of the game experience for those who are trying to stretch their cash to overcome a lack of paychecks during the shutdown. Sunday’s match is also Youth Sports Night, with the Sockers honoring our community’s youth sports champions before the game. All fans, furloughed or not, receive a Retro Logo Hat at the gate, courtesy of Cal Coast Credit Union. Tickets for Sunday’s match can be purchased by the general public by phone at (866) 799-GOAL, online at Sockers.com, or at the Pechanga Arena San Diego box office.